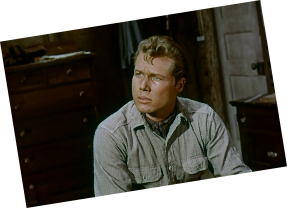 Stuart Randall was superb as Mort Cory and gave great support to the main stars of Laramie. He continued working up until 1971. His last appearance appears to have been in an episode of Alias Smith and Jones. 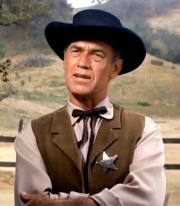 John Smith is Slim Sherman - Owner of the Sherman Ranch and Relay Station. Died 25th Jan 1995 of cirrhosis and heart problems. Sadly after Laramie John never managed to repeat his success or maintain his level of fame. 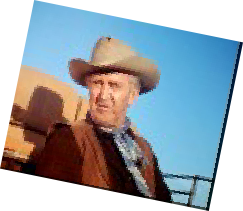 However he will be remembered by Laramie fans as a wonderful talented actor who created a character in Slim Sherman that has become timeless. 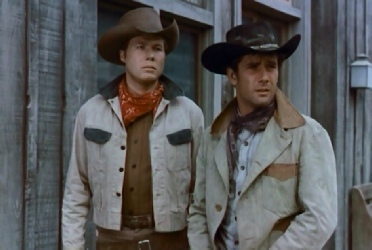 Whatever happened after Laramie John Smith left a legacy any actor could be proud of and we are grateful for the part he played in this wonderful series. In 2007 John was honoured at the Festival Of The West in Arizona when he was posthumously awarded the Cowboy Spirit Award. 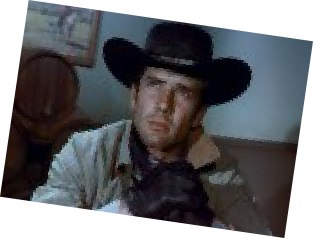 Robert Fuller is Jess Harper - drifter and gunman who arrives in Laramie on the trail of an old friend who robbed him. Following Laramie, Robert went on to star in 2 more major television series. 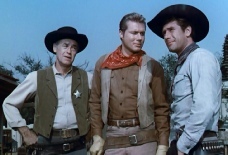 He also starred and co-starred in some great movies including the sequel to The Magnificent Seven - Return Of The Seven. He enjoyed continued success until his retirement in 2001. Robert now lives with his lovely wife Jennifer at their ranch in Texas. 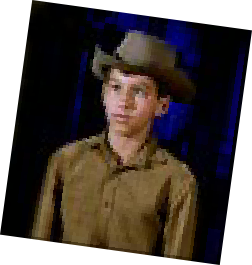 The role of Jess Harper created such an impact that 47 years after Laramie ended, he was asked to play the part of Texas Ranger Wade Harper in an episode of Walker Texas Ranger. Wade Harper was created as the great grandson of Jess Harper. Spring was a very successful actress prior to joining Laramie. 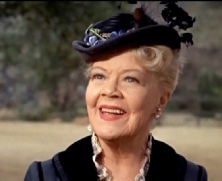 She replaced Jonesy as the calming influence in the Sherman house and provided the wisdom the "Boys" sometimes lacked. Died 7th Sept 1971 of cancer. Robert Crawford Jr is Andy Sherman - young brother of Slim Sherman. He was a boy looking for independence and adventure. He featured in season 1 but was rarely seen in season 2. He left the show after season 2. After Laramie went onto college. Up to 1988 was working behind the camera on films like "The Sting" and "The World According To Garp". Robert Crawford Jr now works at Warner Bros and in 2007 attended the Festival Of The West where a tribute to his show Laramie was held. Died 20th Aug 1977 of a stroke. 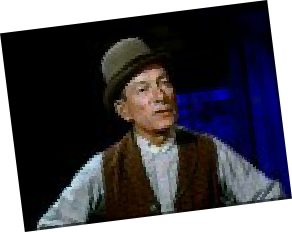 Eddy was a long time cowboy star and the role of Mose was made for him. 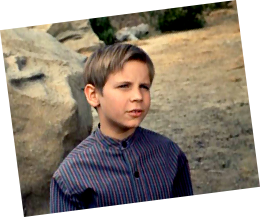 Dennis Holmes was a successful child star prior to appearing in many good western series including Bonanza and Restless Gun.